Joe Jonas: Pre-Super Bowl Party Person!. Joe Jonas hits the GQ/Lacoste Celebrating the Coolest Athletes and the Big Game party on Friday (February 4) at Hickory straße Annex in Dallas, Texas.. HD Wallpaper and background images in the Joe Jonas club tagged: joe jonas jonas brothers. Joe Jonas hits the GQ/Lacoste Celebrating the Coolest Athletes and the Big Game party on Friday (February 4) at Hickory straße Annex in Dallas, Texas. 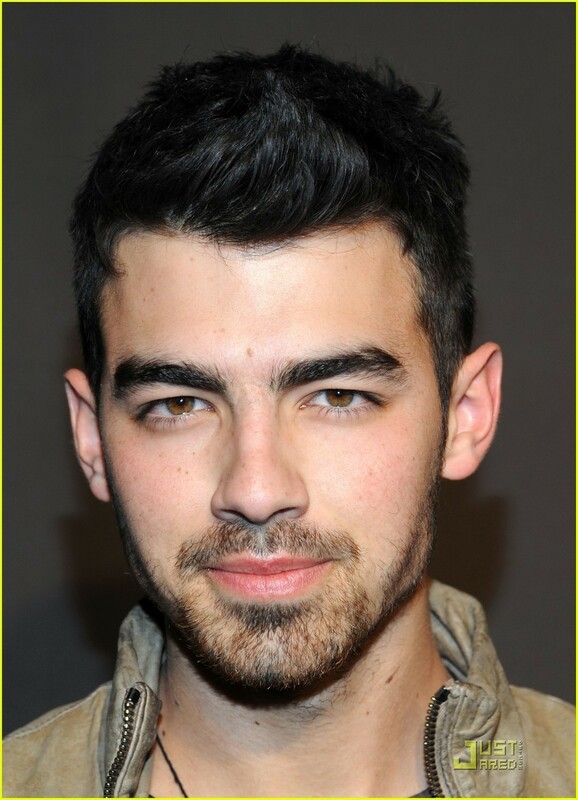 This Joe Jonas photo contains porträt, kopfbild, nahaufnahme, portrait, headshot, and kopfschuss.